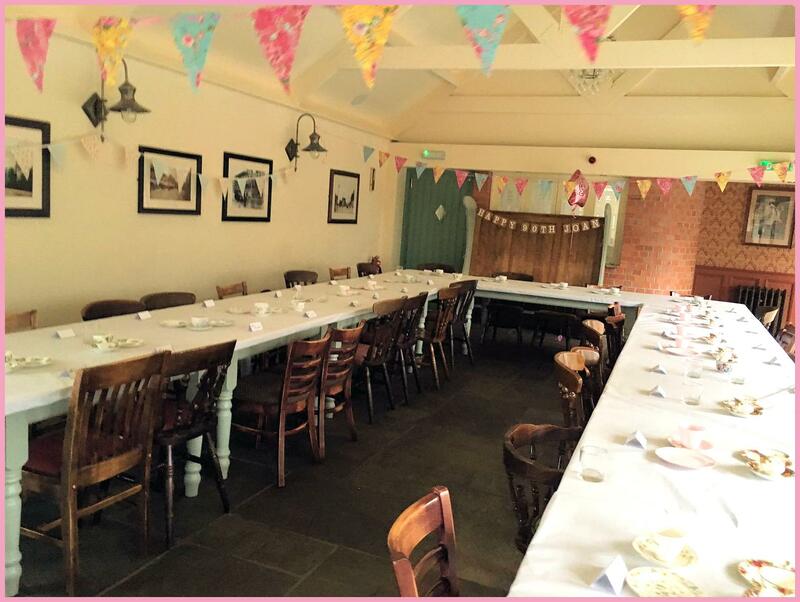 The Aston Tavern is available for hire as corporate conference space for meetings, gallery space, exam conditions and much more! 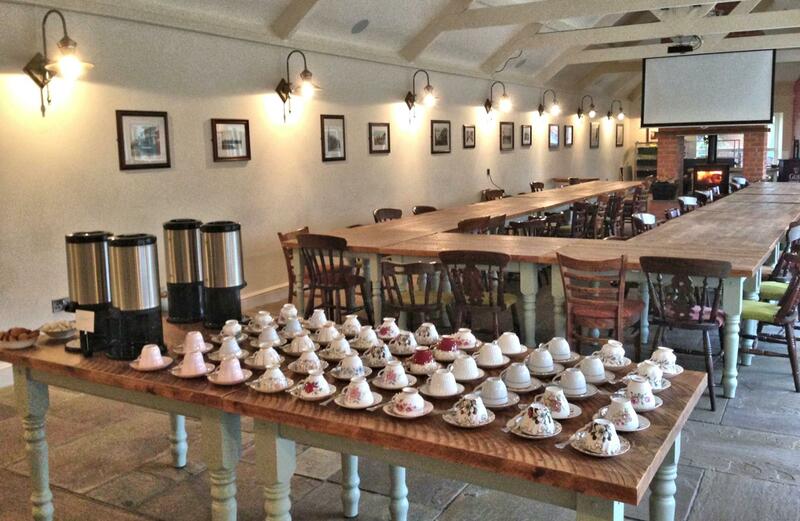 With a large built-in projector screen (HDMI cable Input - cable not supplied), jugs of iced water and a tea & coffee station supplied, in your own private room with free WiFi access we can cater for your needs. 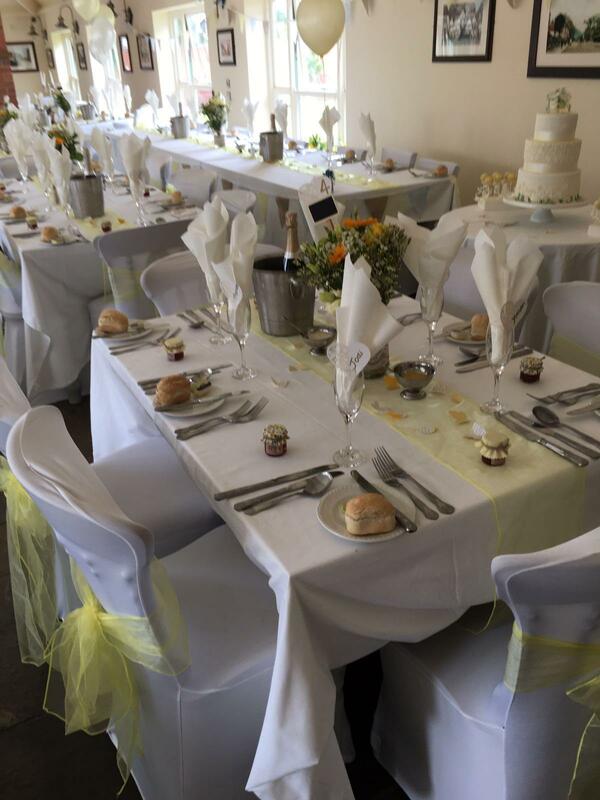 Lunch buffet packages are available, please enquire for more details. 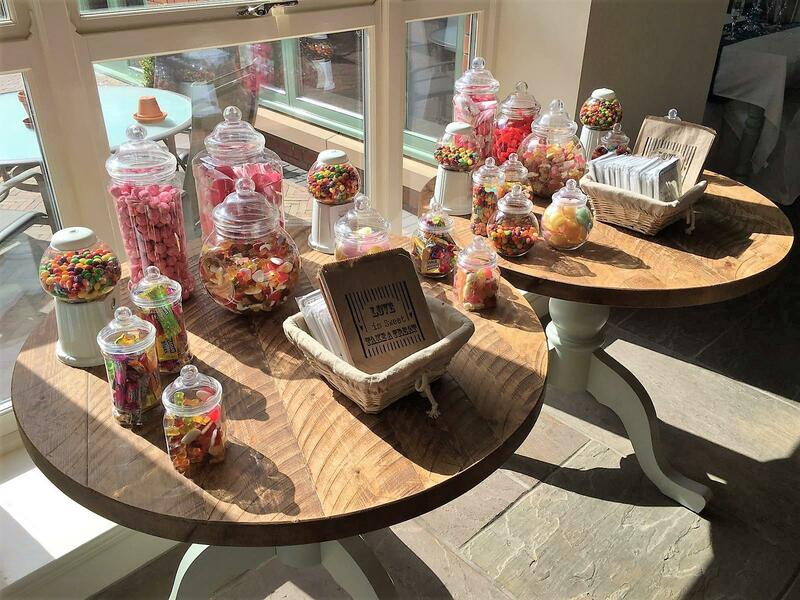 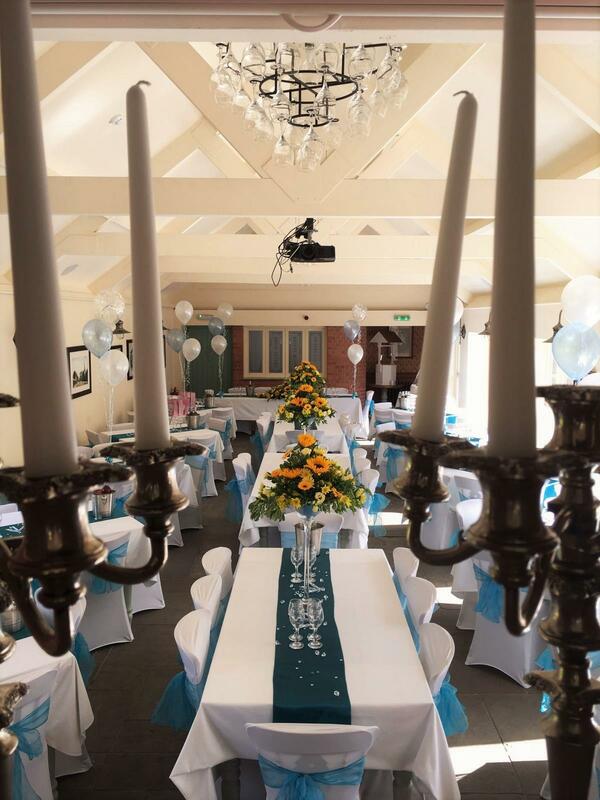 We boast a wealth of knowledge and experience in wedding receptions; our team will work closely with you in the run-up to your big day and we pride ourselves on our adaptability and professionalism! 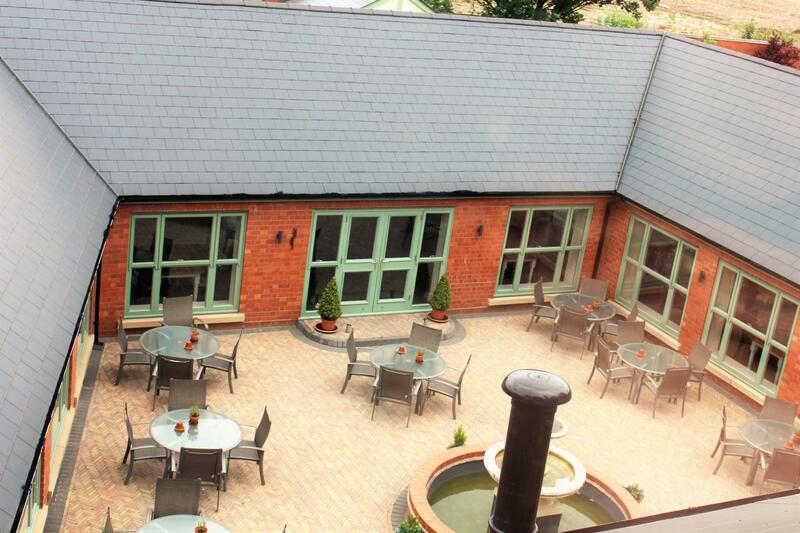 The price £42 is available when there are at least 75 delegates. 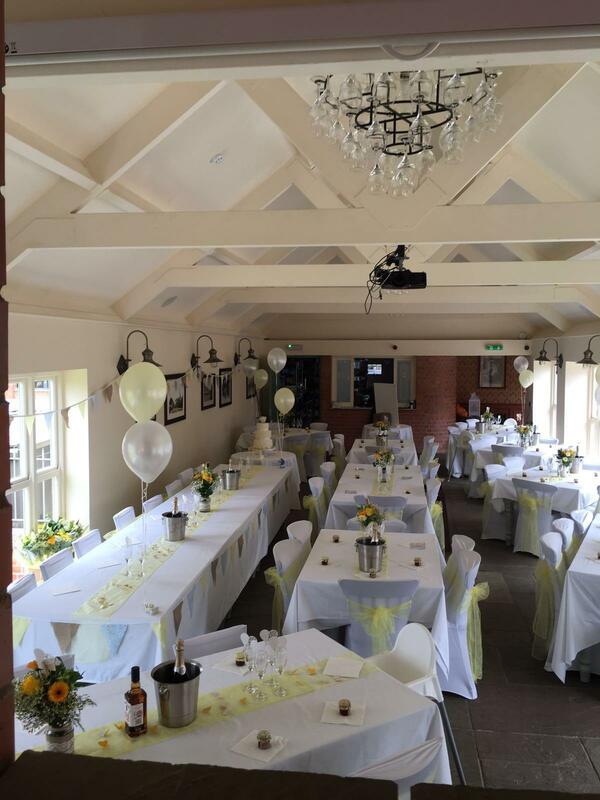 We ask that you treat The Aston Tavern as it is your own, whilst we are very flexible our main rule is any equipment brought in by DJ's or clients is PAT tested and all equipment is supplied by themselves. 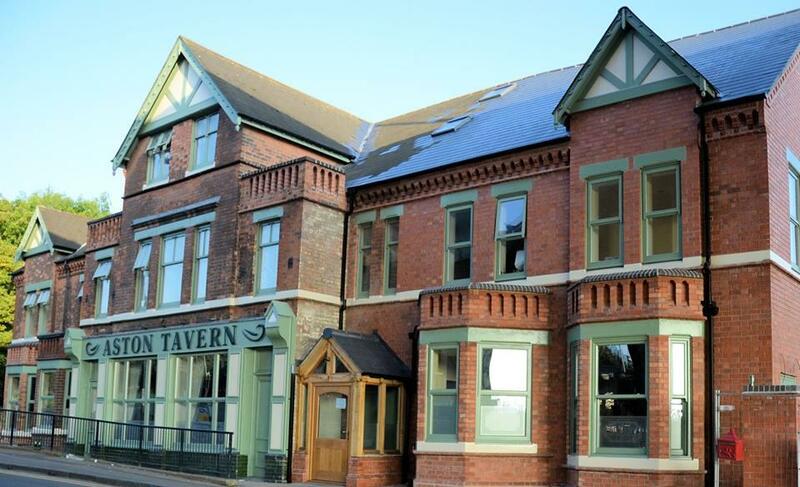 Situated North-East of Birmingham City Centre, the Aston Tavern was restored and extended in 2013 after sitting empty for over 20 years. 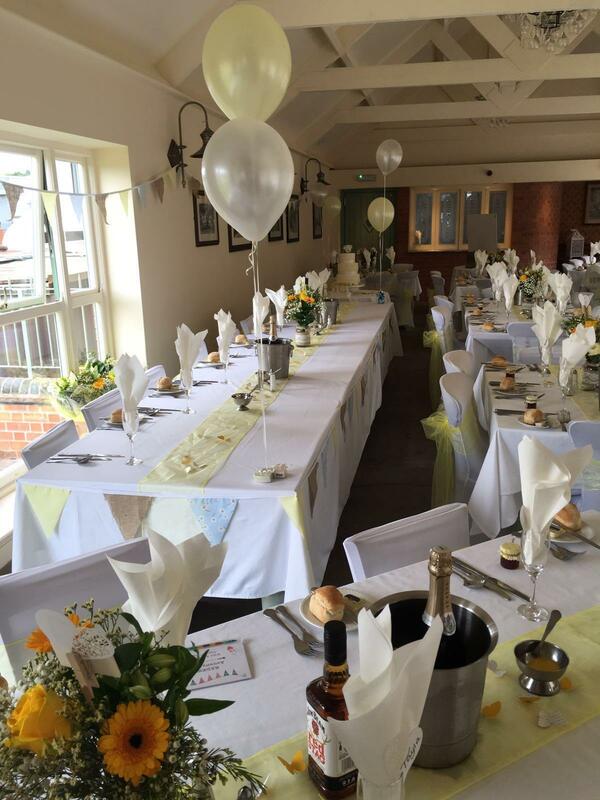 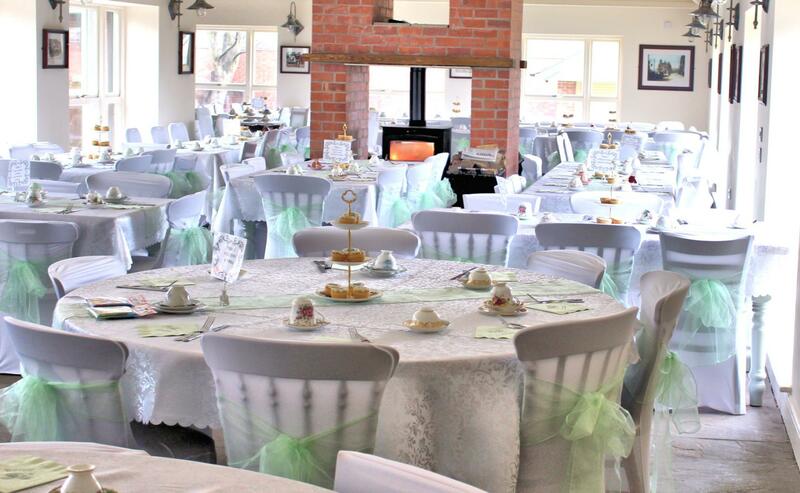 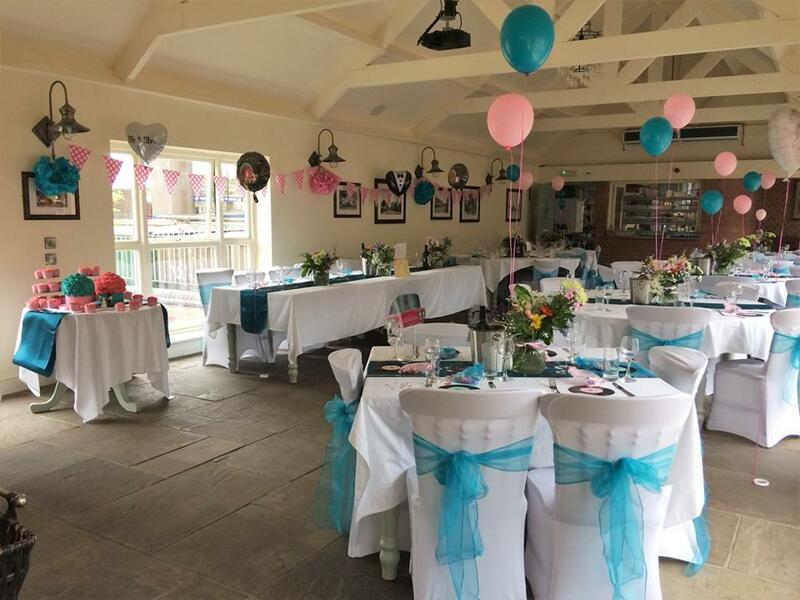 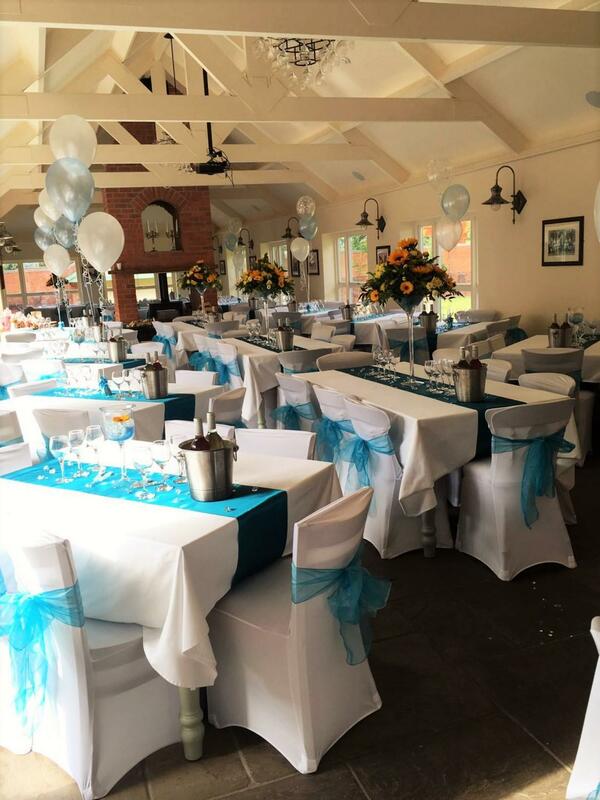 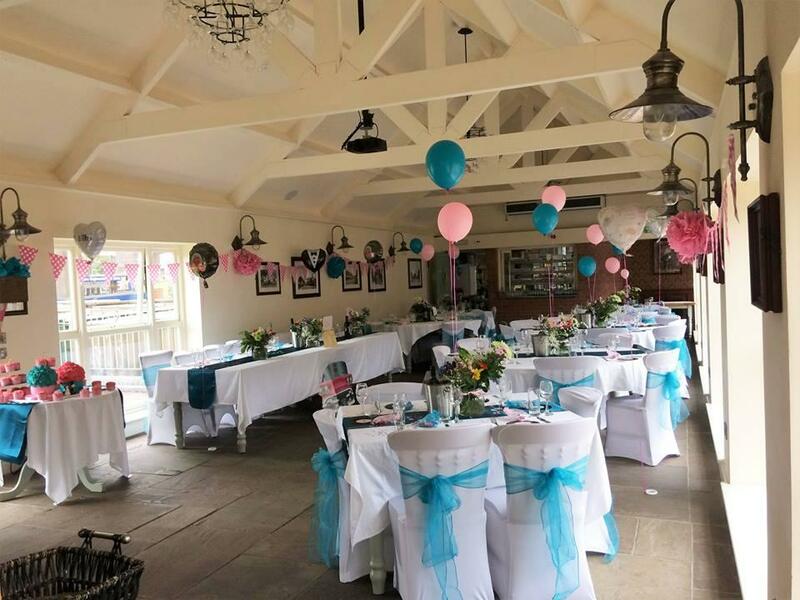 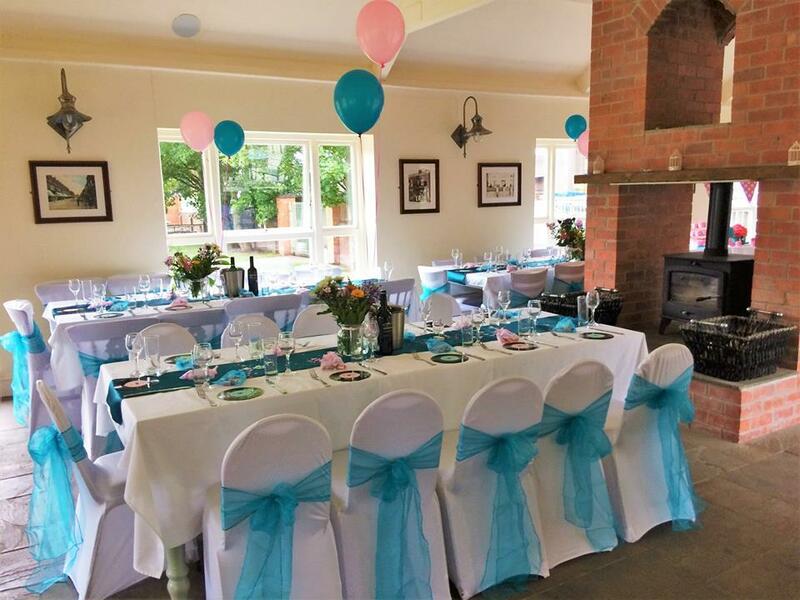 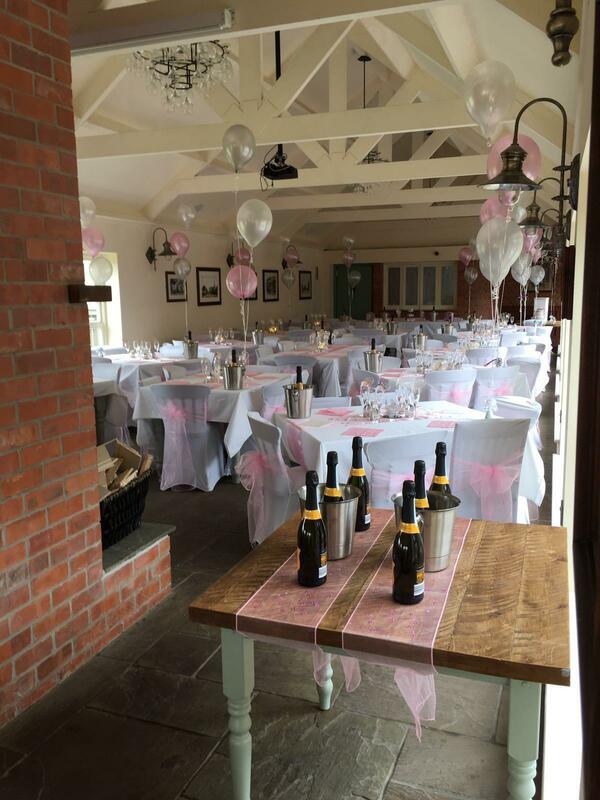 With stunning Victorian features throughout and a contemporary wrap around extension that seats up to 300 people, the Aston Tavern hosts weddings, corporate conferences, baby showers, wakes and bespoke events. 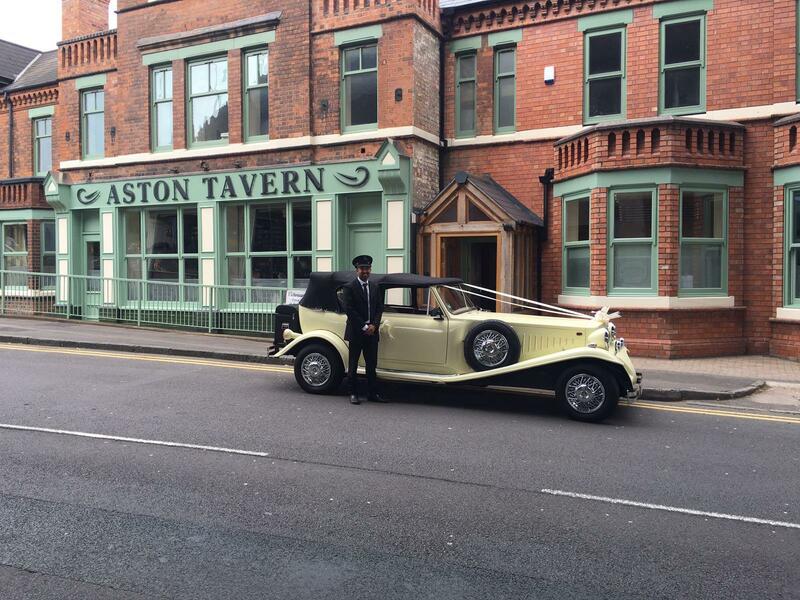 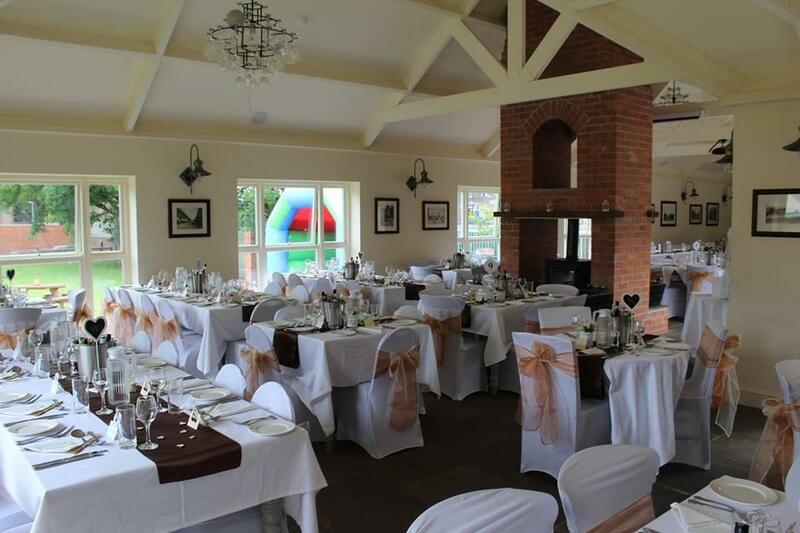 The Aston Tavern is the perfect venue to celebrate match days, situated just a stones throw from the Villa Stadium, and is the ideal wedding reception location for weddings taking place at Aston Hall or St Peter & Paul church. 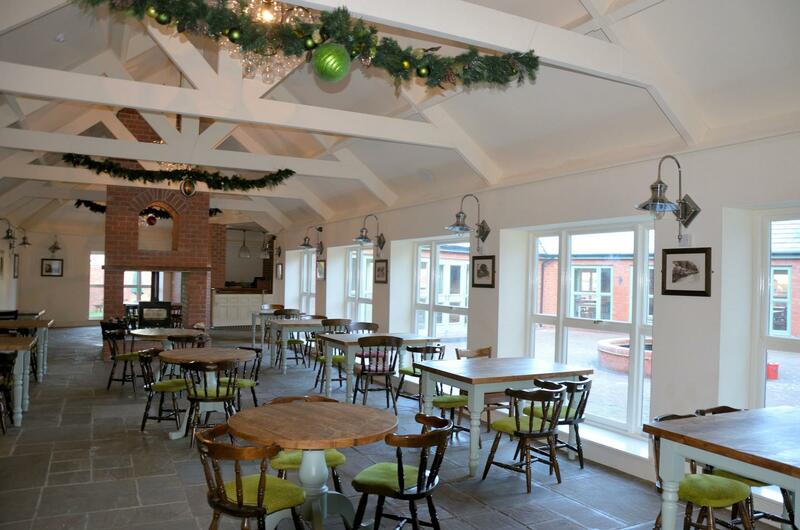 Open every day 10am-4pm serving lunch and afternoon tea.